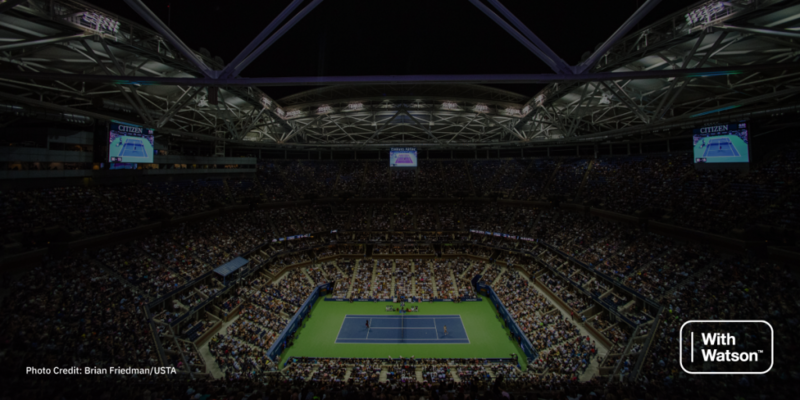 Watson’s technology is empowering the USTA digital teams to deliver the most exciting tournament moments faster than ever. 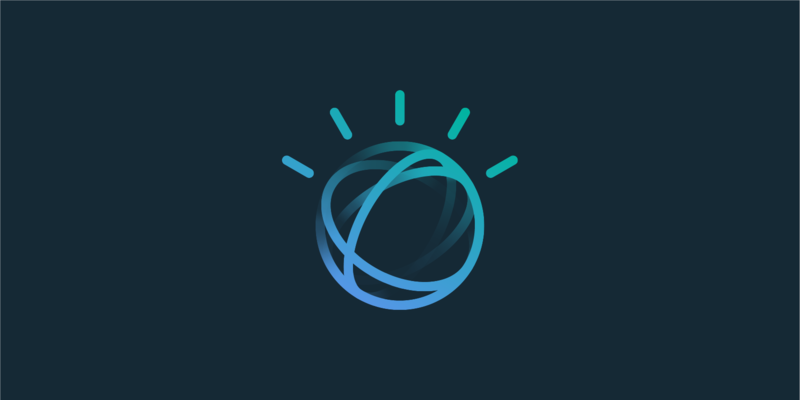 The all-new “AI Highlights from Watson” – a suite of powerful AI solutions on the IBM cloud – is reinventing the highlights production process allowing the USTA to release highlights within minutes of a matches conclusion. We're thrilled to share that IBM Watson Studio was named winner for the "Best innovation in Deep Learning" at the world-renowned, independently-judged AIconics awards in London this week. 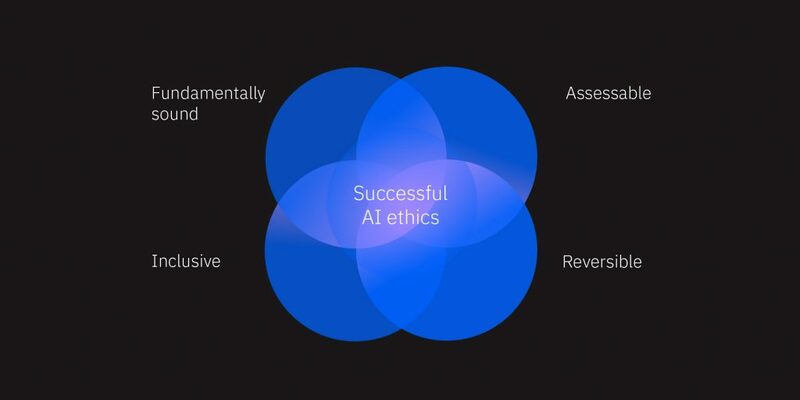 IBM won the award for "being a pioneer in deep learning, helping to drive machine learning applications towards the true potential of AI." Businesses spend $1.3 trillion on 265 billion customer service calls each year. 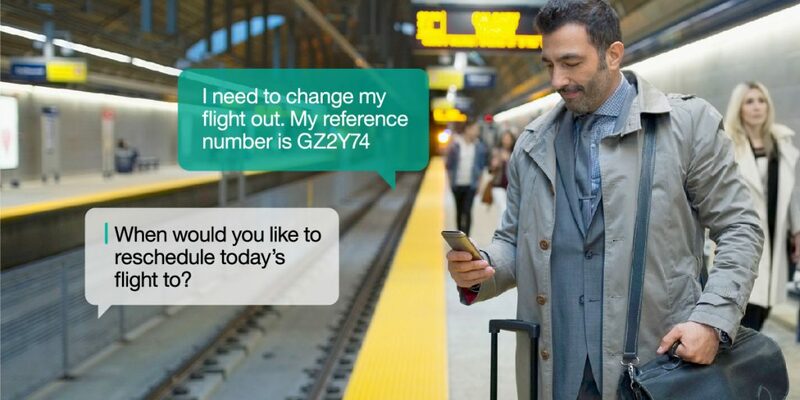 Chatbots can help businesses save by speeding up response times, and answering up to 80% of routine questions. 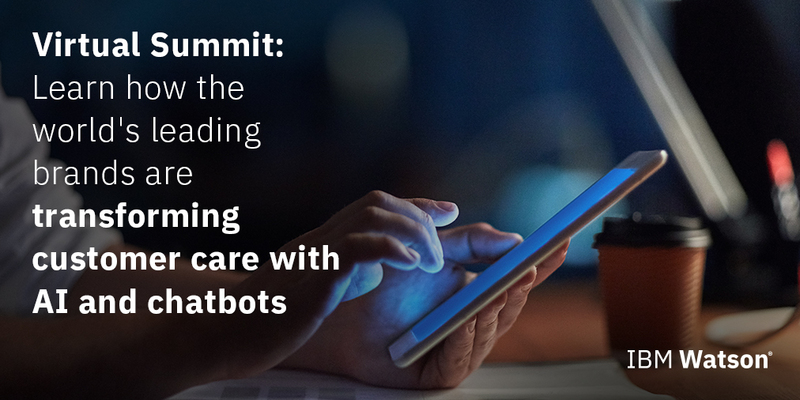 Learn how you can increase productivity and performance at call centers by seamlessly integrating chatbots, AI and live agents. 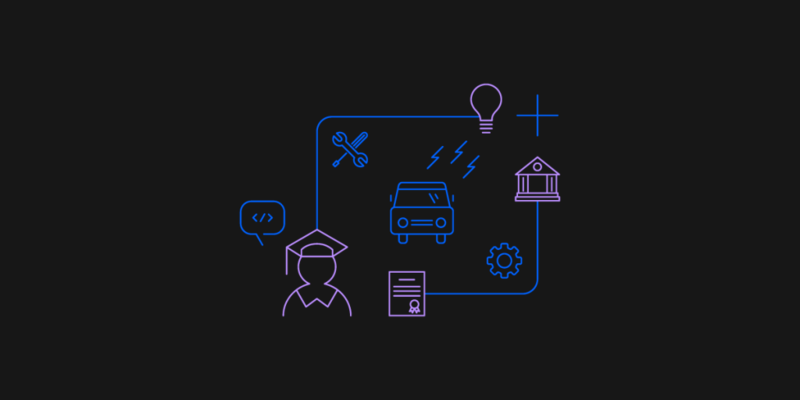 Call centers are falling behind expectations as consumers increasingly expect a consistent and cohesive brand experience across channels. 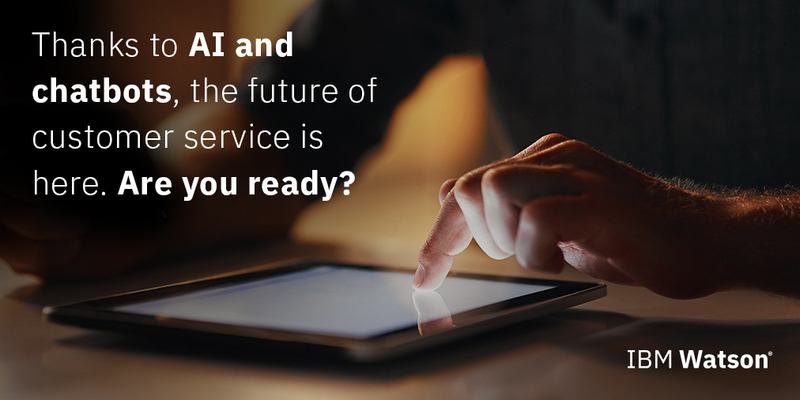 Integrating AI and chatbots can help transform your customer service operations from voice to digital, delivering seamless experiences across channels. Attend our Virtual Summit to learn more. 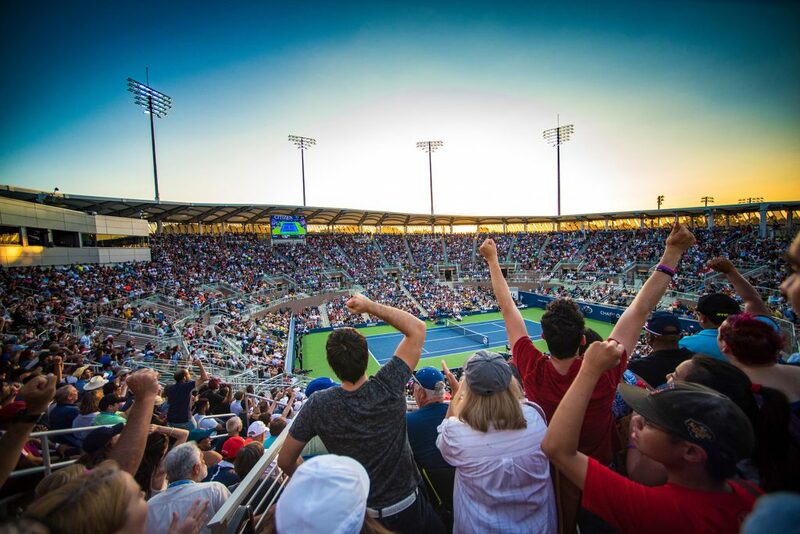 IBM Watson is working with the US Open to deliver millions of fans with new levels of engagement and experiences. Fans can access real-time scores, analysis, statistics and video highlights across digital platforms powered by Watson. The tournament’s mobile app featuring Watson's Conversation API, enables fans to ask logistical questions in natural language, discover who is playing on what court, who won and more. 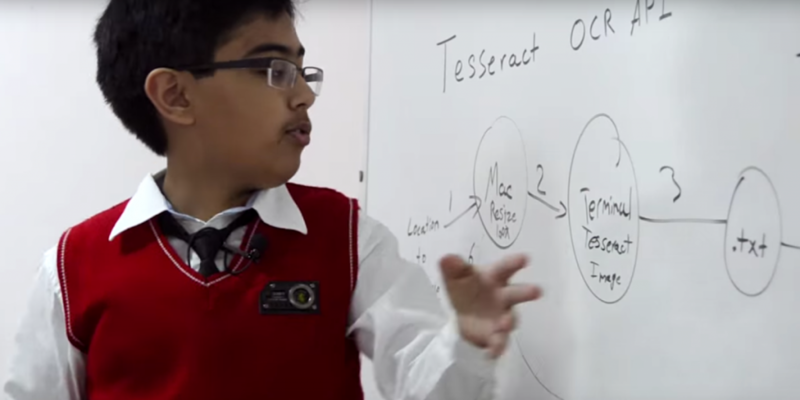 ABC recently profiled 13-year-old Canadian tech prodigy Tanmay Bakshi who started using computers at five, launched his first app at nine, and has been working with IBM's cognitive APIs for a few years now. In 2013 he built "tTables," an app to help kids learn multiplication, a huge achievement for a child who loves to code but is largely self-taught.